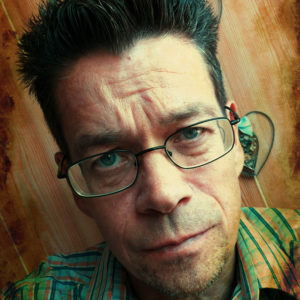 Proud to announce our new member Conny Olivetti from Sweden. 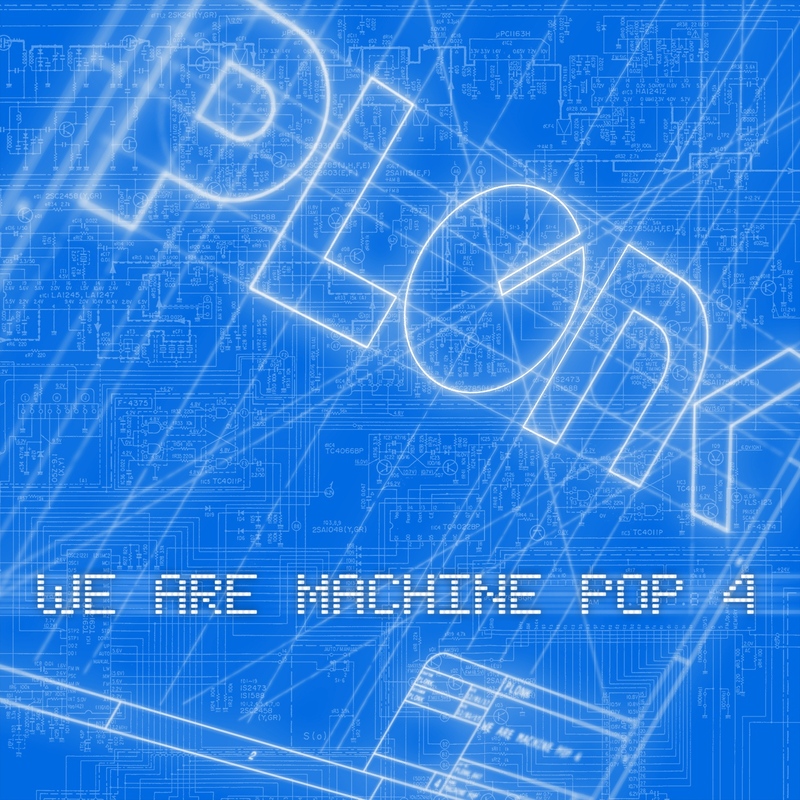 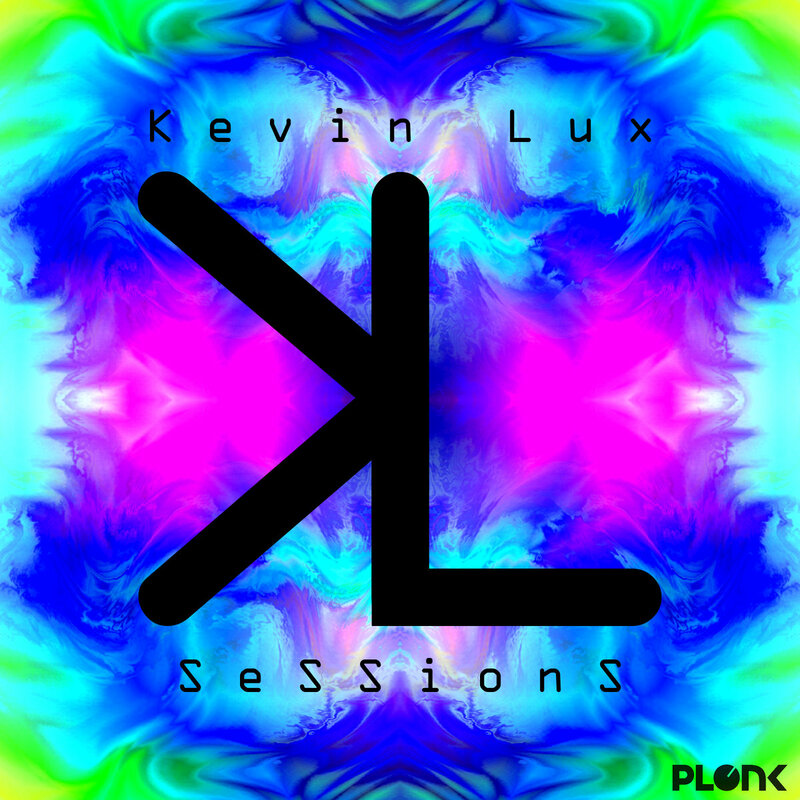 The second release from last years’ Plonk compilation “We are Machine Pop 4” is out! 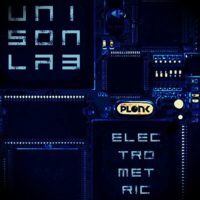 Around mid March, Unisonlab will release an album on CD. 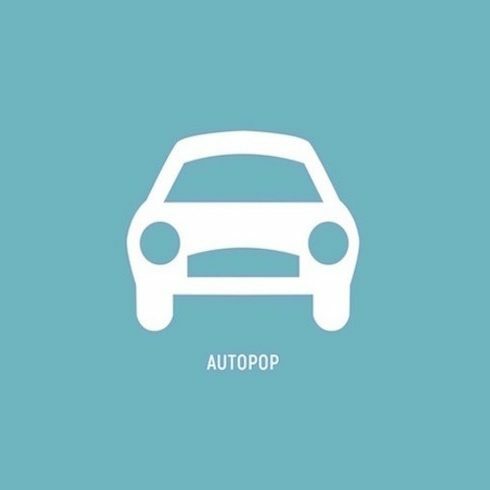 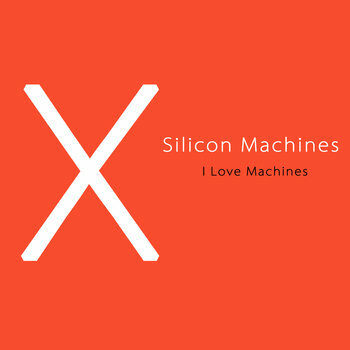 We Are Machine-pop 4 is released, containing 12 blipping machine-pop tracks. 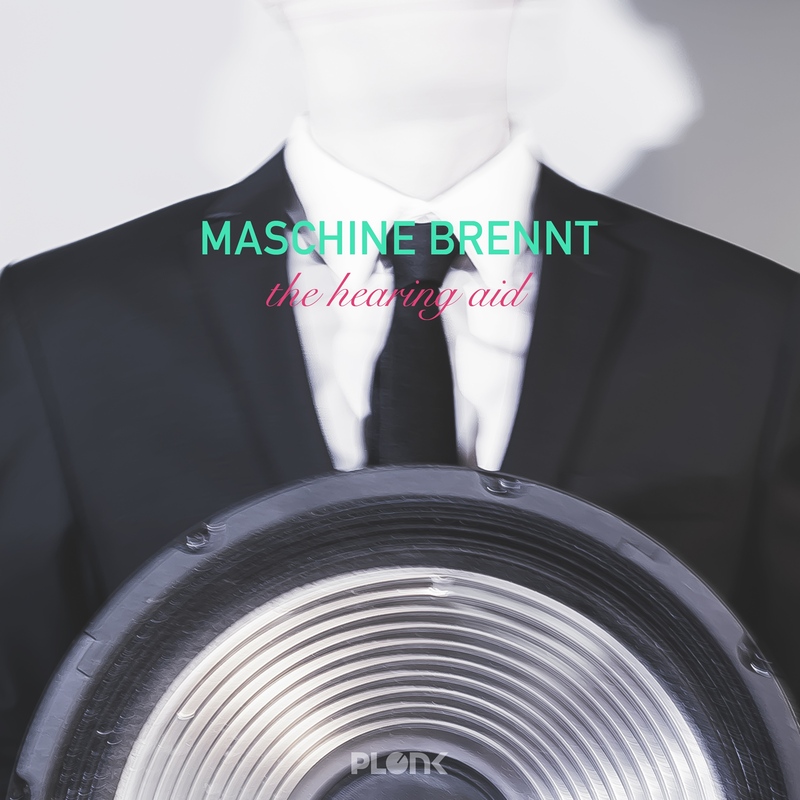 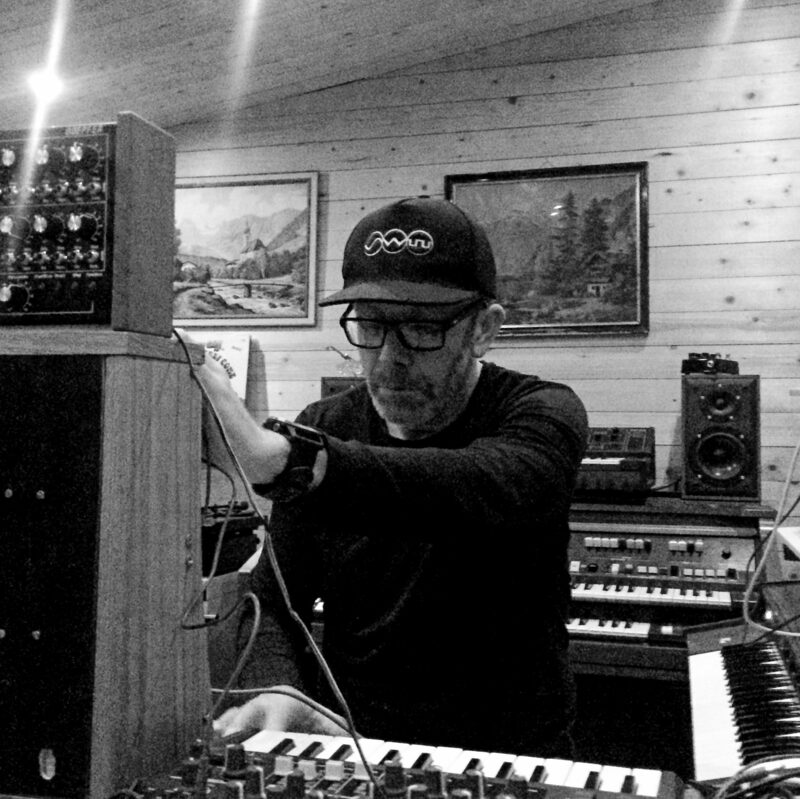 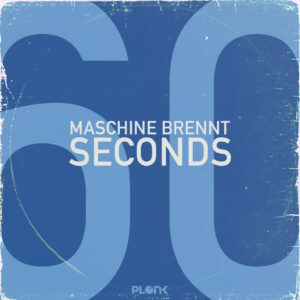 Maschine Brennt has finally released the album “The Hearing Aid”. 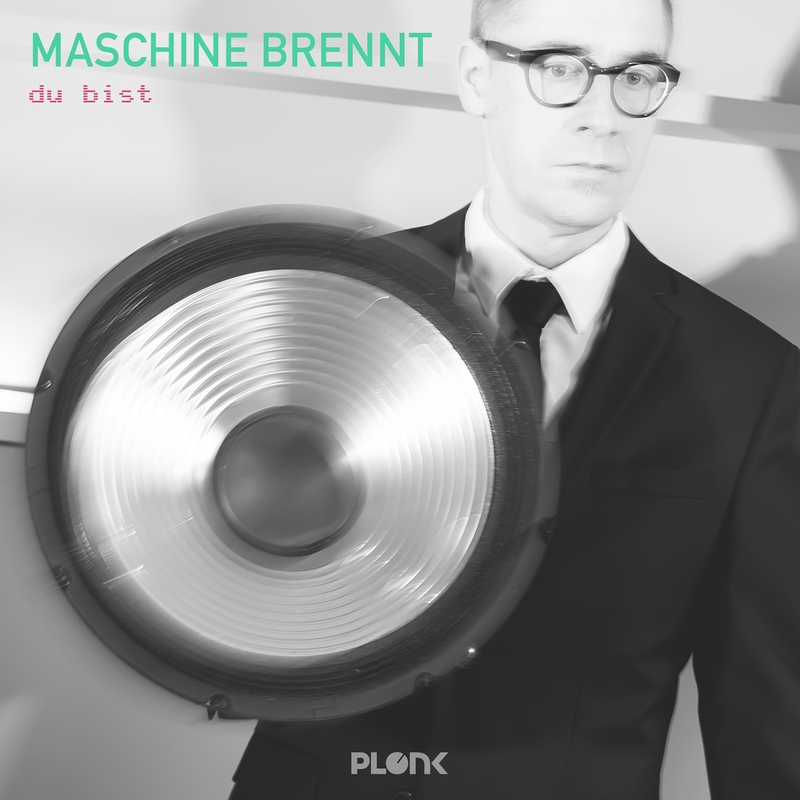 Du Bist from Maschine Brennt, incl. 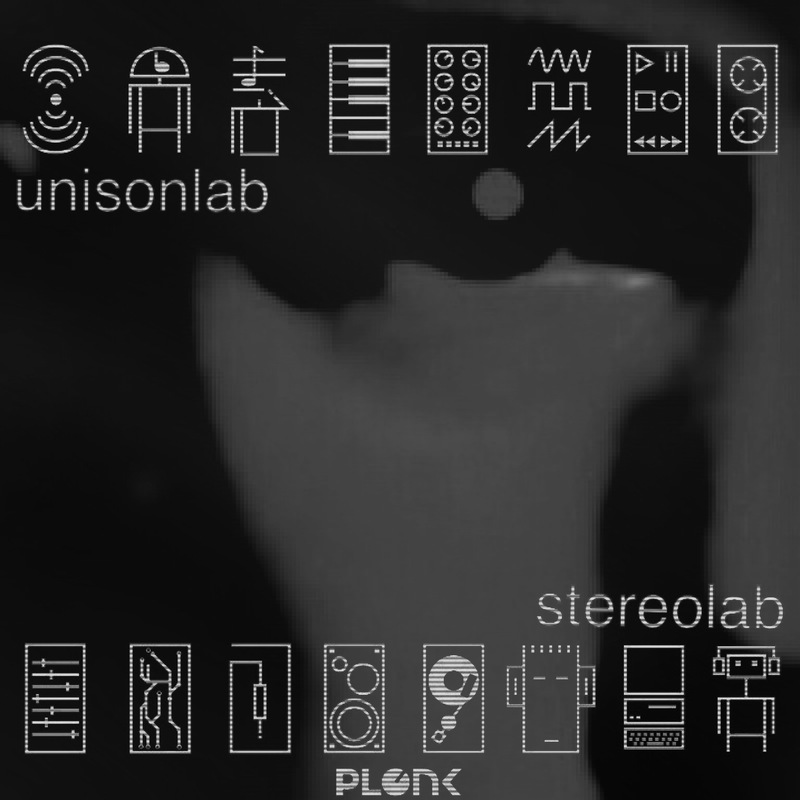 original version, secondary version and remix by Yoshihiro Hayashi. 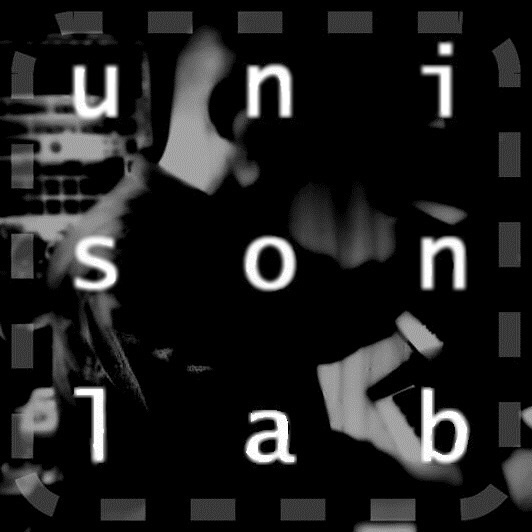 Unisonlab release ‘Stereolab’, available via Bandcamp and other streaming services. 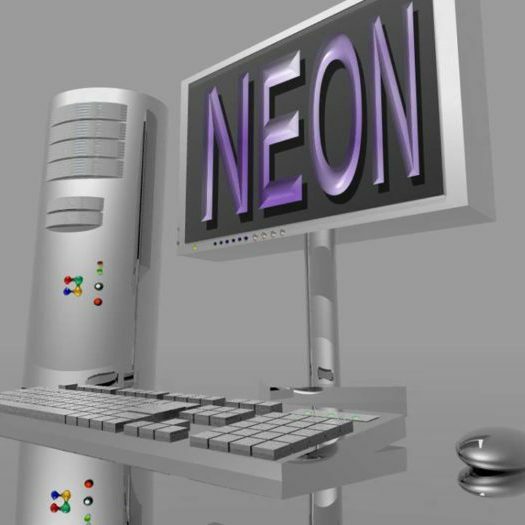 Gary Wright aka NEON has just released a 5 track remix e.p. 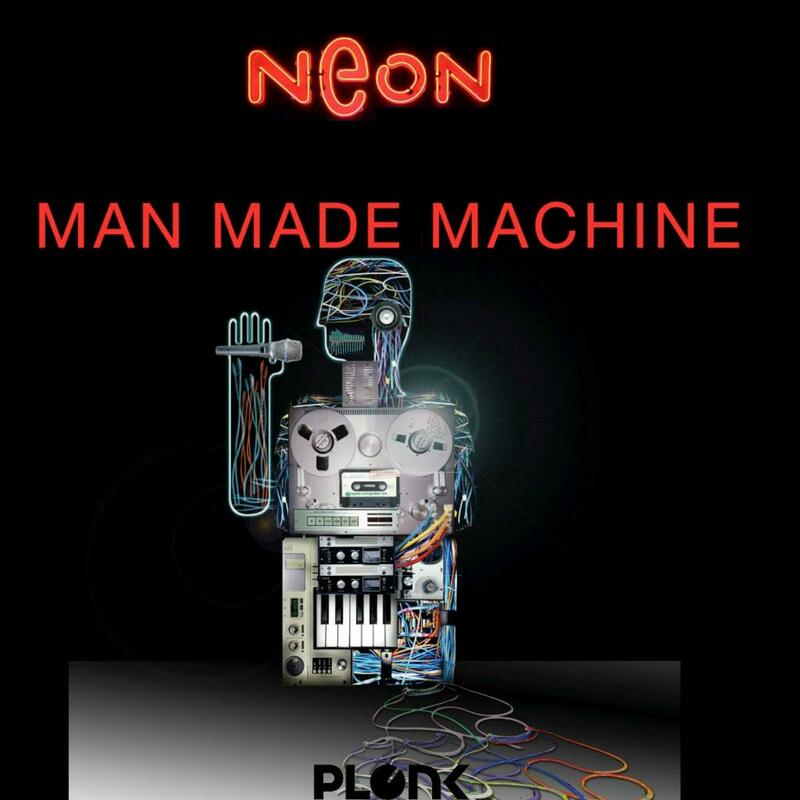 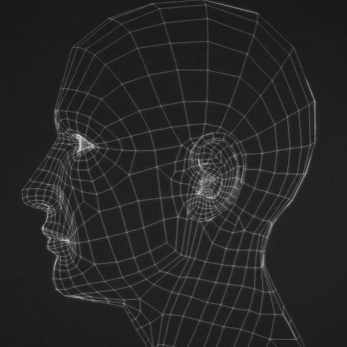 of the track “Man Made Machine”. 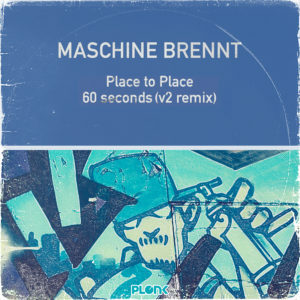 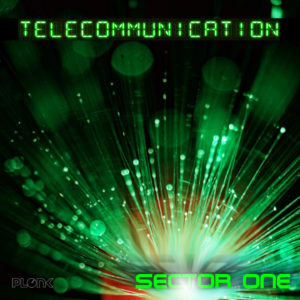 With remixes from Kretz, Maschine Brennt, Kevin Lux and Unisonlab. 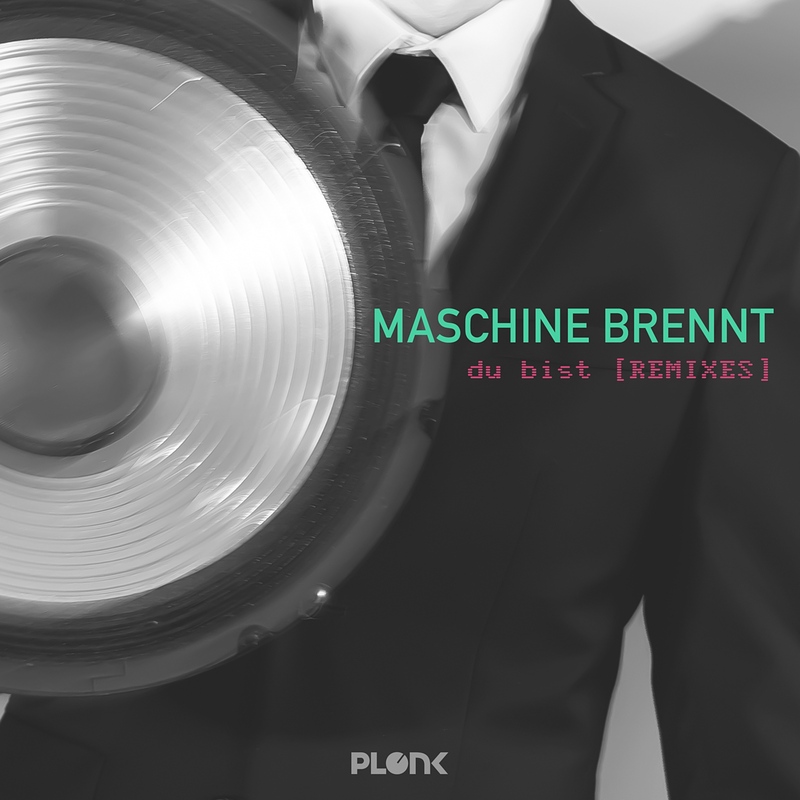 More remixes expected before the final release.